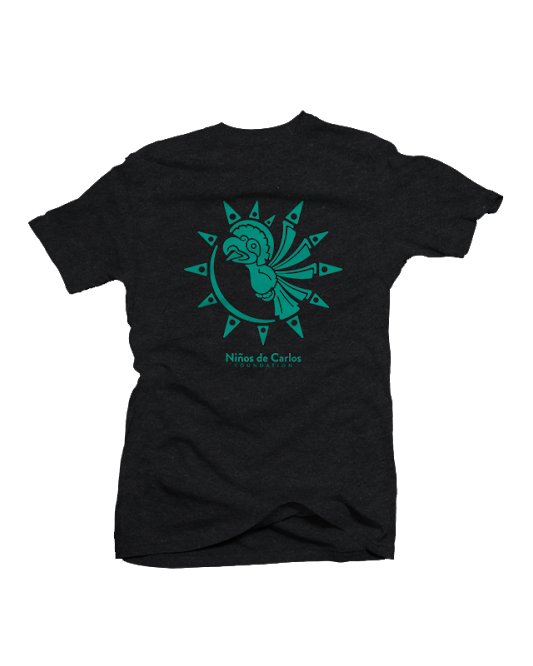 The price of a month of education in Honduras is just $25.00 and so is the price of this shirt. 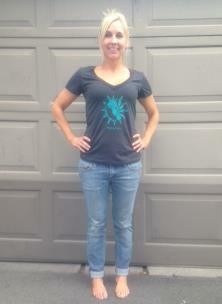 Two styles available- round neck on v-neck! Available in small, medium, large, extra large, and extra large.